The second event in our Super Sprint Series takes place this weekend and already the start list looks healthy. The distance is ideal for a Sunday morning and we hope to see you all there. 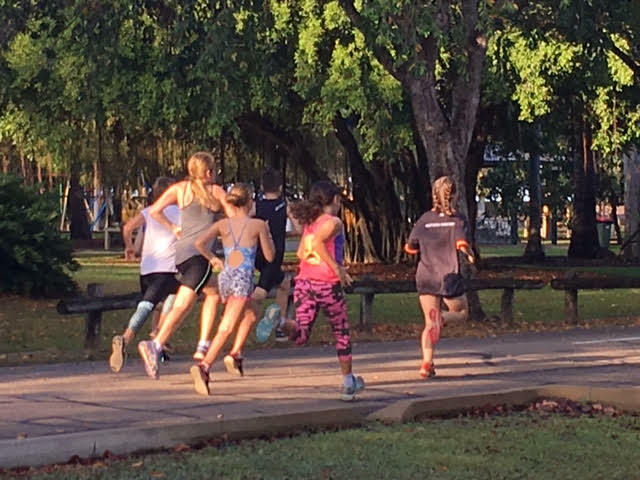 Our juniors enjoyed their run | ride event last weekend. A big thank you to Rena Walker, Lyn Farrier and all the wonderful volunteers who helped out on the day. Info & Entry link here. Tri Gear Order ... finally! Apologies for the delay in getting our latest tri gear order out to you but we have updated designs and drum roll .... the committee has voted to allow a discount for this order only. 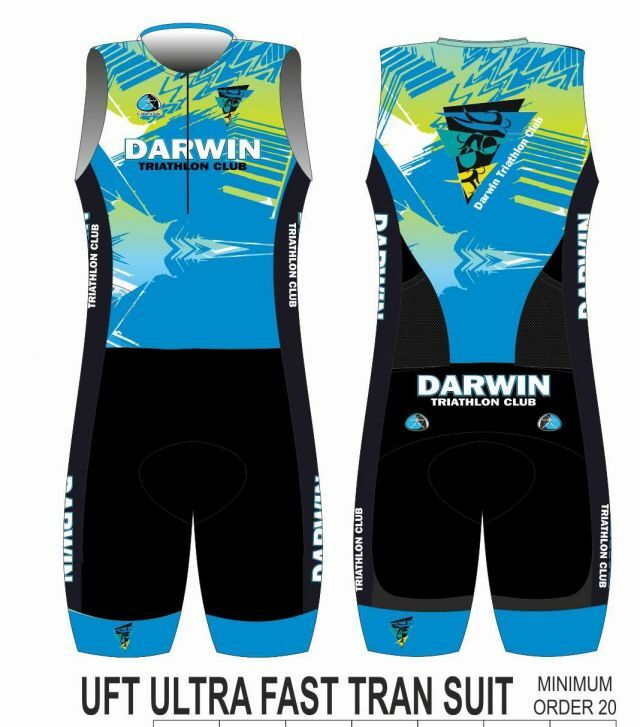 For this order we are offering Men's & Ladies Tri Suits, Sleeved Tri Suits, Tri Tops, Tri Shorts and Running Tees. We encourage members to take advantage of this opportunity to get training and racing wear at below cost. The prices shown are the reduced price. Eg tri suit shown below should be $160, with the club subsidy you will only pay $145. Click here for further info, size chart links, and to place your order. Be quick, there is a short turnaround on this. We will order a small supply tri tops and tri shorts in junior sizes. School Sport vouchers can be used for these. Please email darwintriclubjunior@gmail.com if you wish to reserve a particular size other wise it will be on a first in basis. Junior prices are less a further $10 for kids sizes. 3. Noticed club members Kate Robertson (3rd F), Tim Wolf, Luke Hanson, Tom Marsh,Aidan Gearny and Glen Scholz among the competitors in the crit at Mitchell Street Mile. 4. Well done to all our members who participated in the Mitchell Street Mile. We had a few speedy members who made the podium including juniors Mae Cowan & Lilli Cowan as well as Brad Fitzwater, Kylie Scholz, Sarah Jones and Amy Jones, congrats! Full results here. 5. 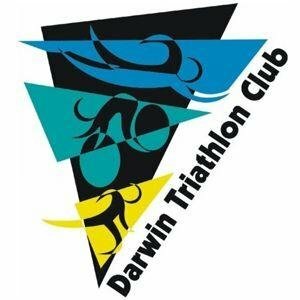 An iconic triathlon in Oz, the Julia Creek Dirt N Dust is on again 7-9 April 2017. Organisers have recognised that it's a little hard to get to, & have teamed with a bus company to offer this adventure tour out of Brisbane. 6. ICYMI: The Brownlee Brothers finish at Cozumel, Mexico. 7. Good luck Amy Jones who is competing in the Berlin Marathon this weekend. 8. Congrats to recently married Amy & Tony Burns.